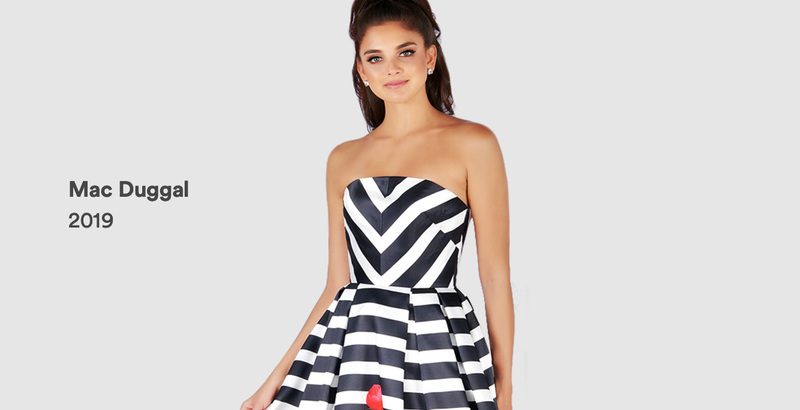 Kotsovos has over 6,000 styles of designer prom and pageant dresses in store. We'll find your dream dress, then help you choose the perfect accessories to complement your look. 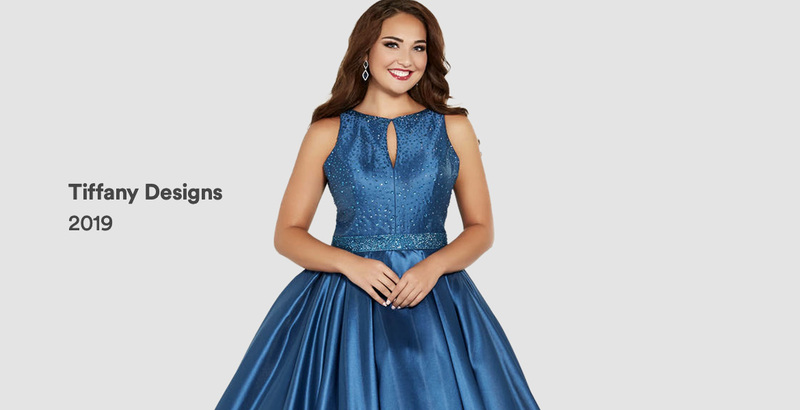 You can shop with confidence at Kotsovos, knowing you will be the only girl in your gown, thanks to the prom registry we offer! 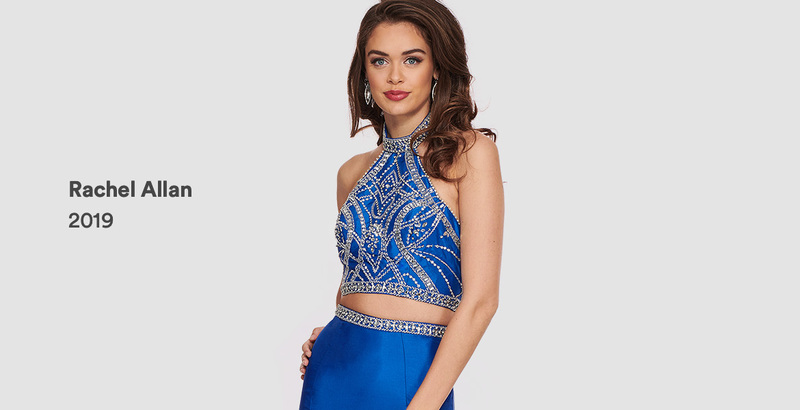 When you purchase a dress from Kotsovos, you are added into our registry to ensure no one at your prom can choose the same dress.